Music for children aged 3-5. Total length: 57 min. 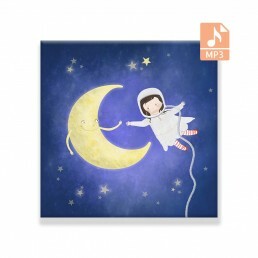 Our albums including quality music and sound puzzles not only provide the child with a rich musical environment, but also teach active listening, focus attention, and creates auditory memory and imagination. 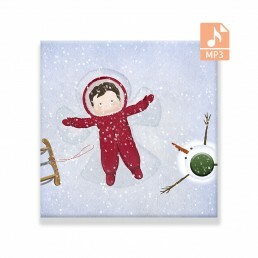 A set of 10 songs in English gives the child the opportunity to listen to the language and assimilate it naturally by immersion in a musical narrative. Sound landscapes of the city, village or home life direct the attention to the music that constantly surrounds us.